Diron supply OEM cat aftermarket diesel liner kits, the replacement diesel liner are used for heavy equipment cat, cummins, komatsu diesel. It is a heavy equipment replacement parts dealer from china. The Diesel liner is used to seal the combustion chamber. The combustion chamber is coiled by the cylinder head and cylinder block with the screw, but the fuel combustion chamber temperature and pressure are high, if not cylinder liner, burn Room is easy to leak. The material of the cylinder liner is usually made of steel sheet and is made of several material materials. 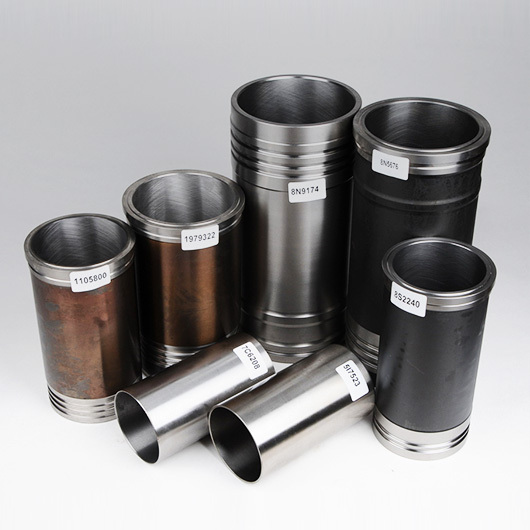 Cylinder liner is a one-time items. That is to say that the cylinder head is opened from the cylinder block, it must use the new cylinder lining back. Liner kits including liner,piston, piston ring and seals.